Treat your body to a healthy, balanced meal in no time! Not only are these shakes easy to make, they’re also delicious. 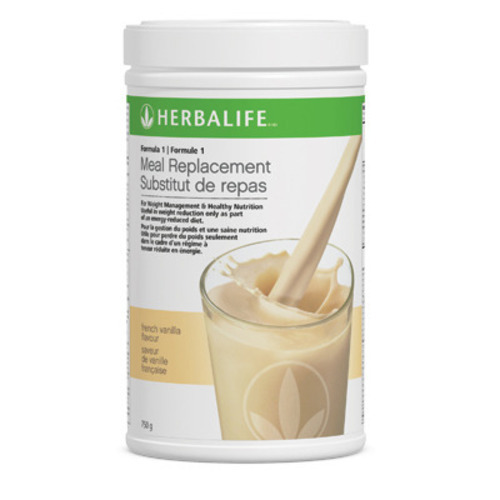 With up to 23 essential vitamins and minerals– and in various flavors – meal replacement never tasted so good! Herbalife is a global nutrition company that has helped people pursue a healthy active life since 1980. Our products, which include protein shakes and snacks, energy and fitness drinks, vitamins and nutritional supplements, and a complete skin and body care line.